Get your 3 Credit Scores & Complete Protection as of April 24, 2019! Check your credit scores. Is it as high as it needs to be? Lenders favor scores in the high 700s. What's your score? Find out now. Gain peace of mind knowing that your credit is being monitored for sudden changes that could affect your standing at the top 3 credit bureaus. Credit bureaus collect information, and use it to create your credit reports. Credit reports can affect loans, interest rates, even employment! To ensure your credit is protected at the 3 national credit bureaus, ProCredit.com gives you credit monitoring and alerts at all 3 of them. Triple bureaus require triple protection. Anything less leaves your credit at risk. 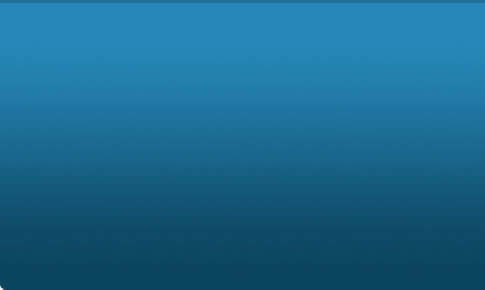 DETECT fraud and errors with comprehensive monitoring-plus-alerts protection. PROTECT against unpleasant surprises by being able to check your credit at any time. CORRECT problems by staying on top of your credit and checking your scores regularly. Not just for breakdowns! We provide fuel delivery if you run out of gas, jump starts and tire changes for flats. Motorcycles are covered too. Save up to 76% OFF your prescriptions at your local Walmart, Costco, Target, Walgreens, CVS, Kroger, Albersons, Kmart, and more. Weekly pre-clipped coupons delivered to your door - good at every major grocery chain. 1,000's of products to choose from every week! White Pearl Media, LLC is the proud owner of this website. After verification of your identity, your scores are available for immediate online delivery securely. 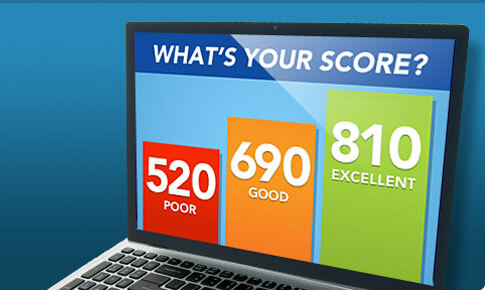 Please note that the score you receive may not be the one your lender uses. Scores shown are for illustrative purposes only. ProCredit provides you with the tools you need to access and monitor your financial profile through the program's credit reporting and monthly monitoring benefits. ProCredit Credit Monitoring and its benefit providers are not credit repair service providers and do not receive fees for such services, nor are they credit clinics, credit repair or credit services organizations or businesses. Credit information is provided either by Transunion® and TransUnion Interactive, Inc. or Experian and CSIdentity Corporation.